Are you interested in how you can increase the joy and happiness in your life? 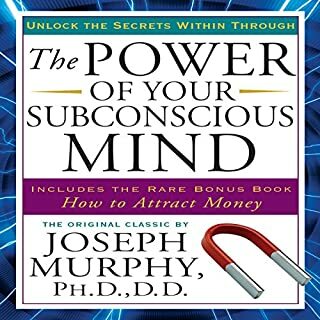 Are you looking for a way to change your life from within? Are you wondering why your mind continues to change as you meet new people? 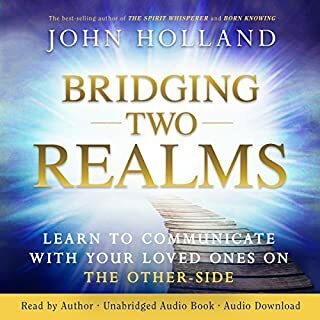 This audiobook will provide all that and more! Empath discovery is the awareness and the understanding of what an empath is. 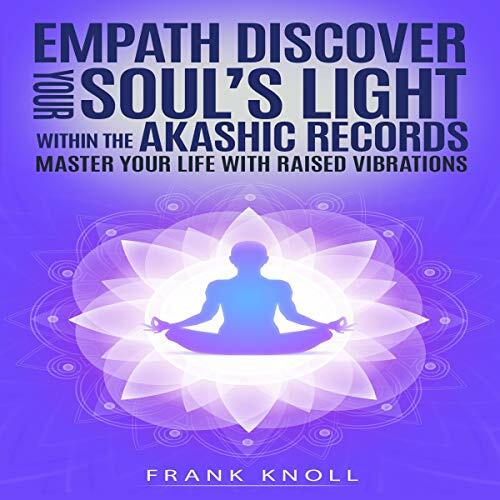 Learn how to enhance your life and develop your abilities and your intuition as an empath. Aim to discover your hidden potential within that you have at all times. 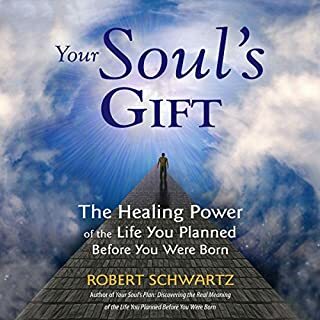 These abilities are hidden, and with this book, you will learn and be able to move forward to strengthen these abilities to achieve an amazing life. Common traits of an empath. 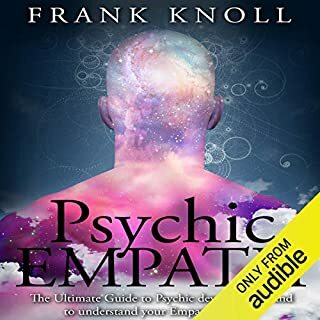 Understanding an empath and discovering yourself. Empaths have a rare and special gift. They are unique, intuitive, and creative, and most of all, they have the ability to feel what others feel. They are also highly psychic. They can communicate with nature and animals and receive information from various objects. Many of them can sense the past, present, and future states of the environment and the people in it. 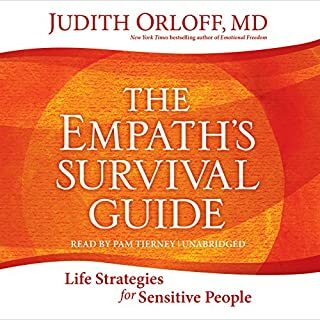 However, in exchange for these remarkable traits, many empaths suffer from too much negativity and find it difficult to cope with their empathic abilities. Why should you be interested in this audiobook? This guide also coincides with a consistent meditation practice that, when combined, can benefit the practitioner. Experience a new and higher way to live life to its fullest daily. 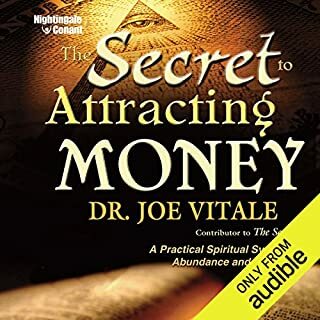 This audiobook isn't teaching dogma or telling you something is good or bad, but it is a practical guide to help use the forces you can't see to improve your life.